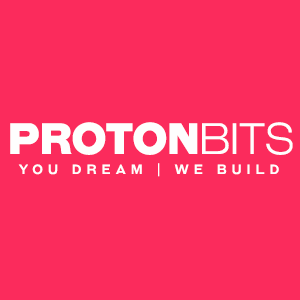 ProtonBits A Top & Best Mobile App Development Company based in India and USA has its expertise in building app on iPhone, iPad, Android & Web Platform. We build excellent applications for mobile app, web and cloud platform. Request Free Quote today.